At WWDC in 2017 earlier this week Apple unveiled its watch OS 4. This is the fourth major update of the software platform for the Apple Watch. The new version contains many improvements, including fitness and everyday use. 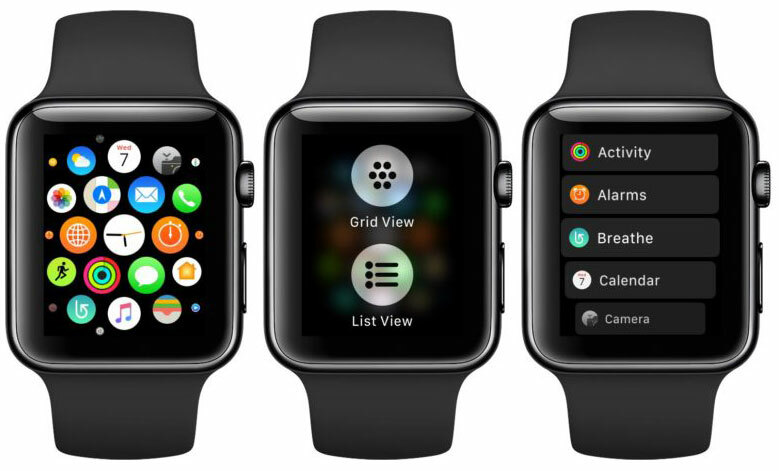 One of the innovations in watchOS 4 provides the ability to switch the way of displaying apps from the grid to the list. To do this, click on the wheel Digital Crown to go to home screen, then click on the display with an effort to open the menu and select “list view” (List View). 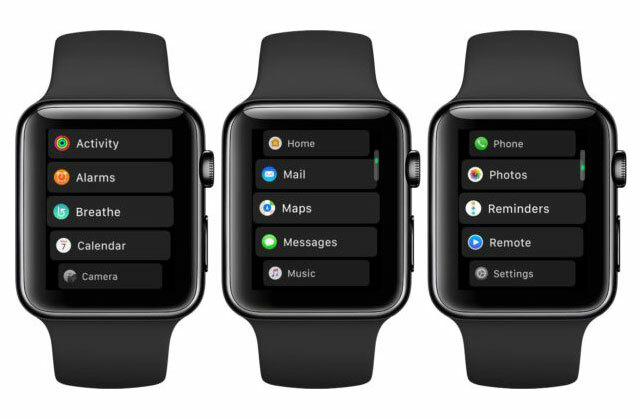 After that are installed on Apple Watch apps will be presented in the form of a scrollable list, sorted alphabetically. To see a list of applications to scroll wheel in one direction or another. To select the application just click on it. To return to the standard display menu you select “grid” (Grid View). The only downside of the new regime is no settings to sort the list. watch OS 4 will be available for all users of the Apple Watch this fall. It is worth noting that the owners of iPhone 5 and iPhone 5c won’t be able to install this update. OS supports models starting with iPhone 5s and above, running iOS 11.